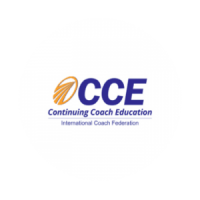 Develop your skills as a coach, consultant, or HR professional! We can help you develop a deeper understanding of your own emotional intelligence, bring extra value to your clients, increase your effectiveness as a leader, and grow your business. 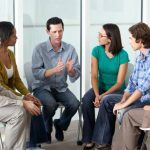 We offer certification training on some of today’s leading assessment tools, a Master Class series for advanced practitioners, as well as business development coaching. 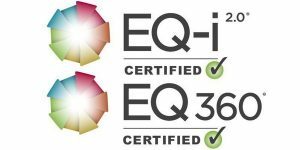 Founder and Principal of The EQ Development Group, Drew Bird, is a Master Trainer of all of the assessment certifications we offer, as well as having built a number of successful consulting businesses. Learn with us and discover that our support goes beyond simply getting you certified in these assessments. We will help you integrate these tools and processes into your work, so that you can bring extra value to your clients and customers. Great leaders are great decision makers! Help leaders to make decisions more effectively with the Risk Type Compass, one of the most innovative and useful assessments to come along in years! Ready to help your clients understand their preferences beyond simple ‘type’? The Pearman Personality Integrator breaks new ground in how we view our preferences. For practitioners ready to take their services to the next level, our Master Class series helps you develop new products and service offerings to build your business.